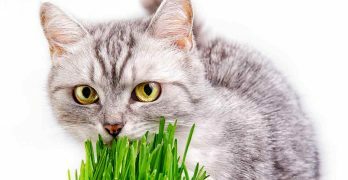 Cat Eating Grass – What Does It Mean And Why Do They Do It? 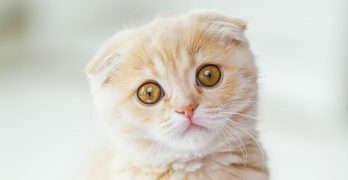 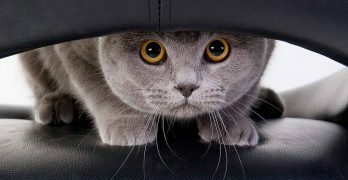 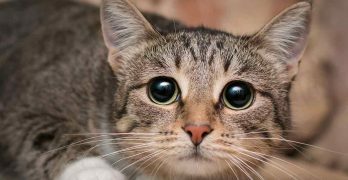 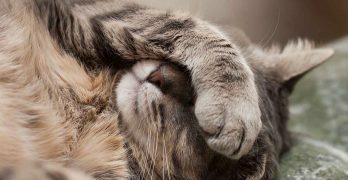 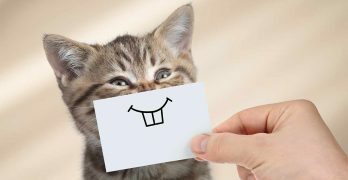 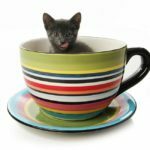 Prozac For Cats – Would Your Cat Feel The Benefits? 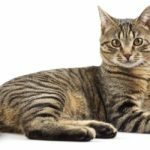 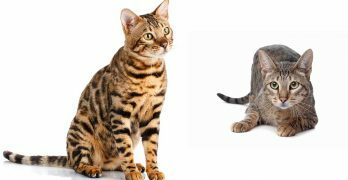 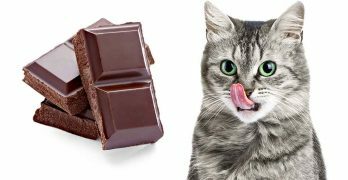 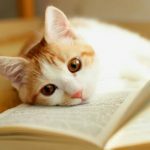 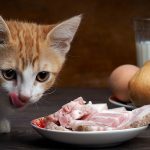 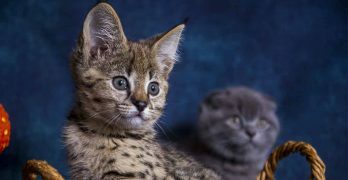 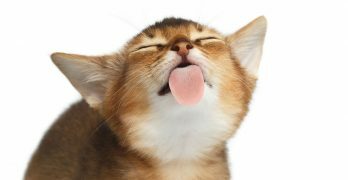 Manuka Honey For Cats – Does It Really Work?